Does the bye week have you down? Well we have something to pick you up. 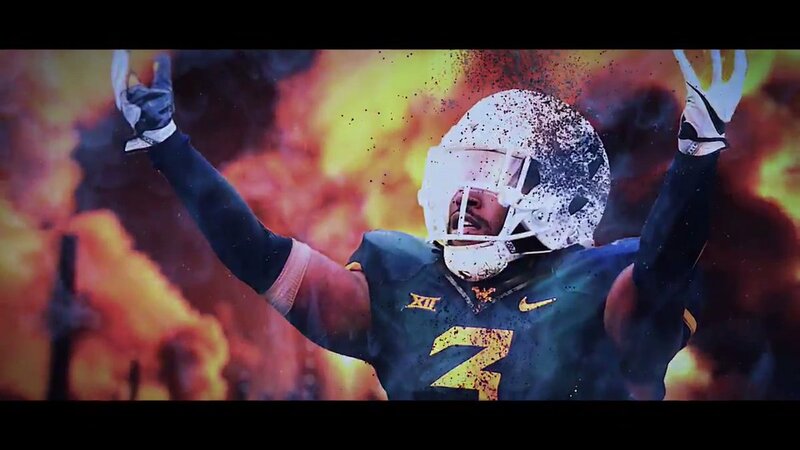 The WVU bye week hype video. Matt Zervo, aka ZproductionZ created this video. He is known for the famous Fiesta Bowl video. What’s your approach for the bye week? Do you let the lady friend get an all-access pass to go wherever she wants on a Saturday? Do you watch all of the other college football games? Do you spend time with the kids? Don’t forget about the Saturday night showdown where Clemson plays a visit to Blacksburg to take on the Hokies. Might get Mountaineer fans a bit of an idea as to where the Mounties stack up to one of the best teams in the country. Good luck weathering the bye week. Until next week…. Let’s go Mountaineers!